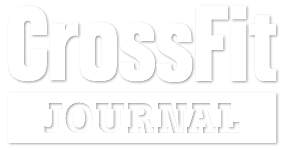 As someone nicely put it, “The 2019 CrossFit Open is officially closed”. But is it, really? Yumi is a 24-year old boxing trainer who makes it a point to find time for things that matter to her. Darwin Maramot, 38, is a husband, soon to be father, Database Manager at Maybank Phil, and on his 5th year in the CrossFit Open.